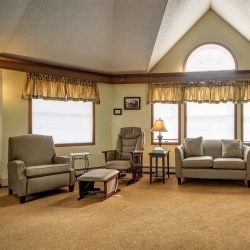 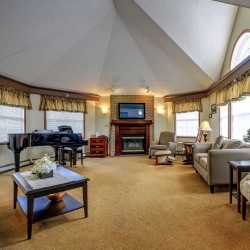 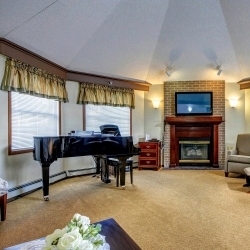 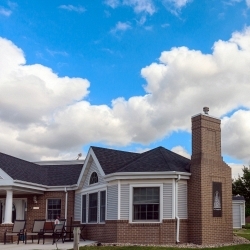 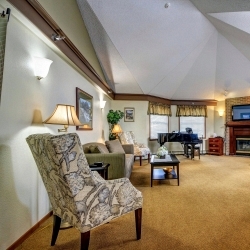 Cozy cottage-style senior living among friends. 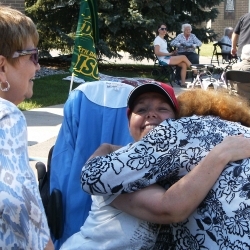 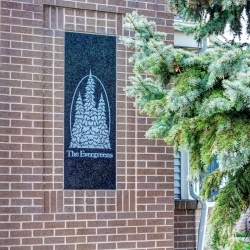 Welcome to Ecumen Evergreens of Fargo. 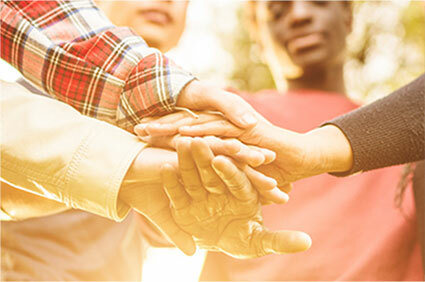 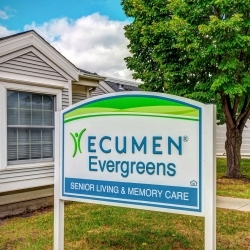 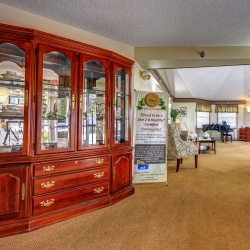 Welcome to Ecumen Evergreens of Fargo, North Dakota, a non-profit senior living rental community that’s equal parts warm, intimate, social, supportive and carefree. 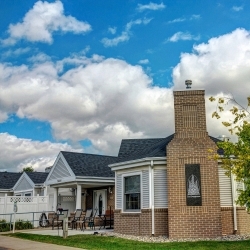 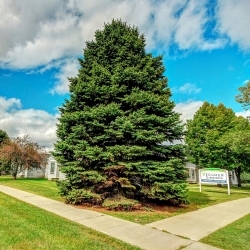 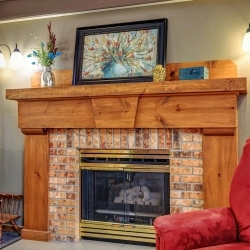 Tucked in a residential neighborhood off a main road, you’ll find a true sense of community here at Ecumen Evergreens of Fargo, within our close-knit, cottage-style buildings. 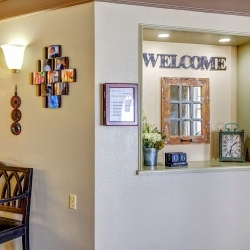 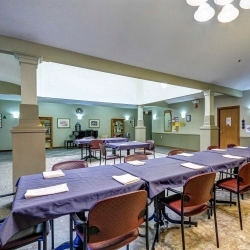 Ours is an exceptionally intimate atmosphere where everyone knows everyone—residents, relatives, and staff members feel like one big extended family. 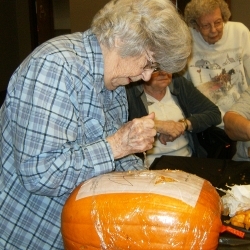 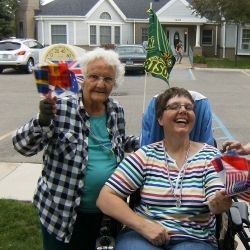 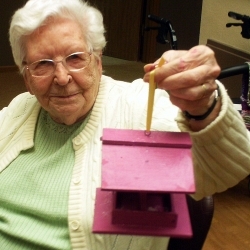 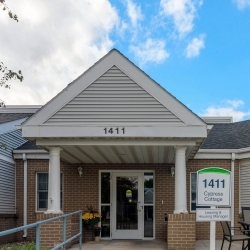 Ecumen Evergreens of Fargo is a specialized community, providing person-centered Senior Living and Memory Care to help each resident live with as much dignity and independence as possible. 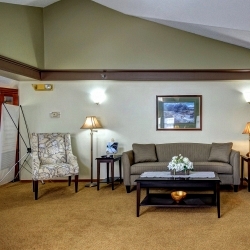 Our carefree—and entirely maintenance-free—style of senior living provides the support and convenience of on-site amenities and services—including old-fashioned home cooking by our chef and culinary team. 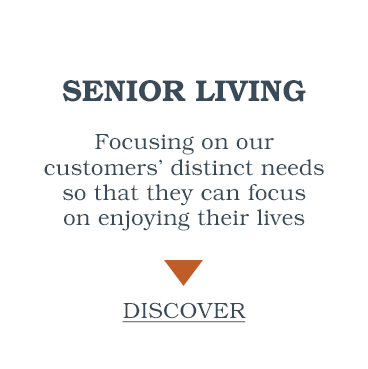 Our holistic Live 2 B Healthy® health program designed with the specific health issues facing seniors in mind, nurtures maximum personal wellness—physically, socially, emotionally, spiritually, environmentally and intellectually.